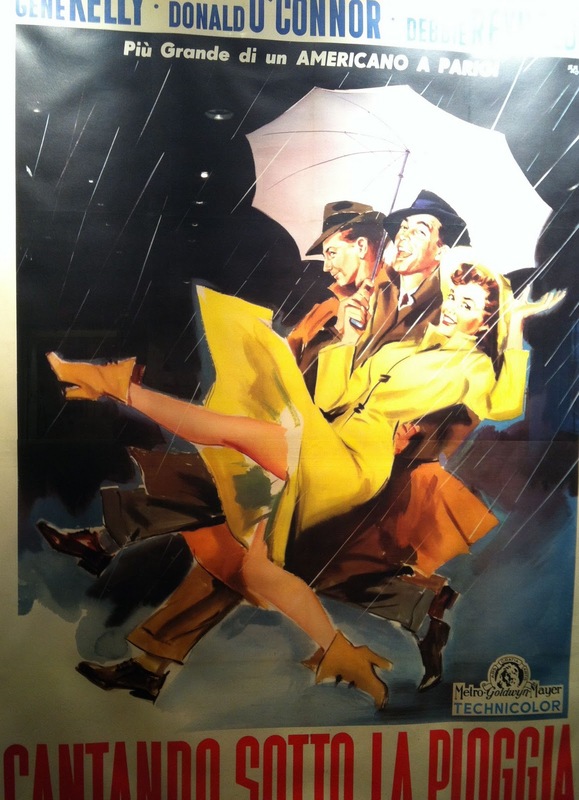 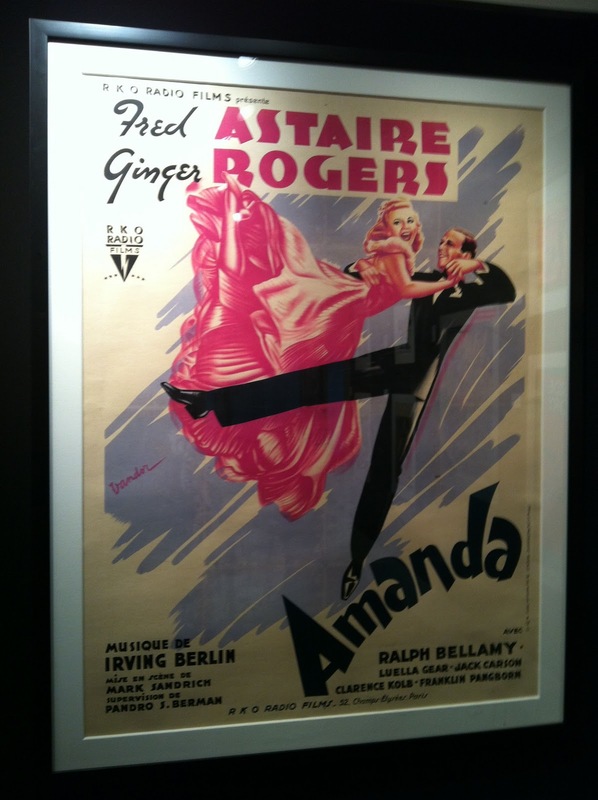 For a movie fanatic this framed poster would be a good piece of design for their home. 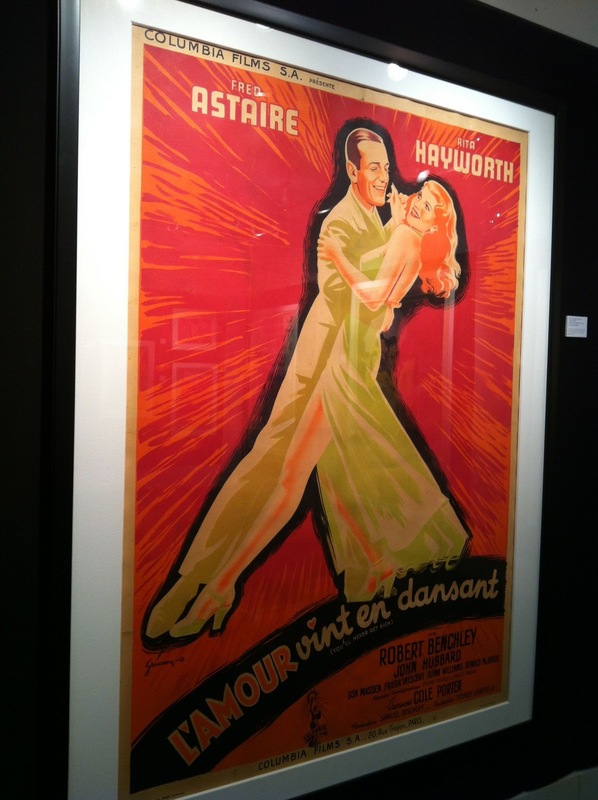 Especially if the posters they've got are the classic or the box office hit movies. 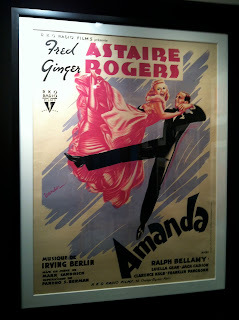 These are really fantastic movie posters and hope the people enjoyed the movie also. 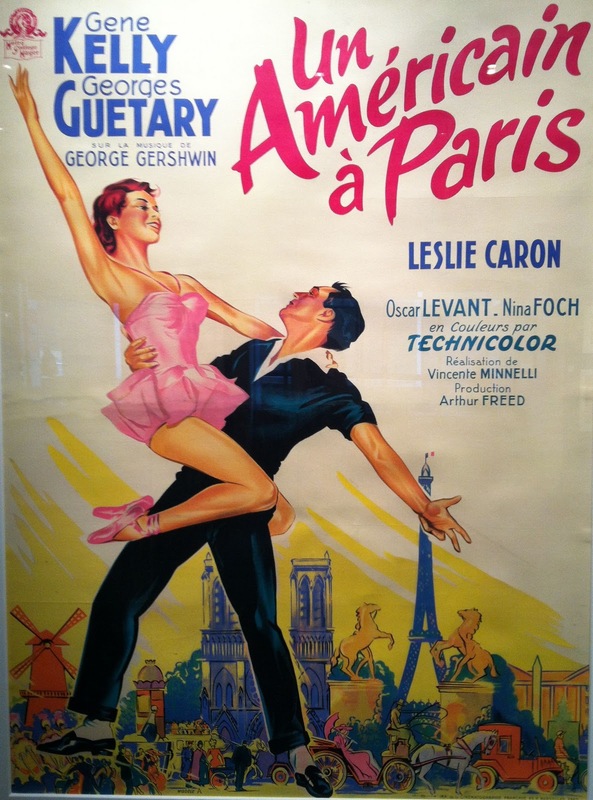 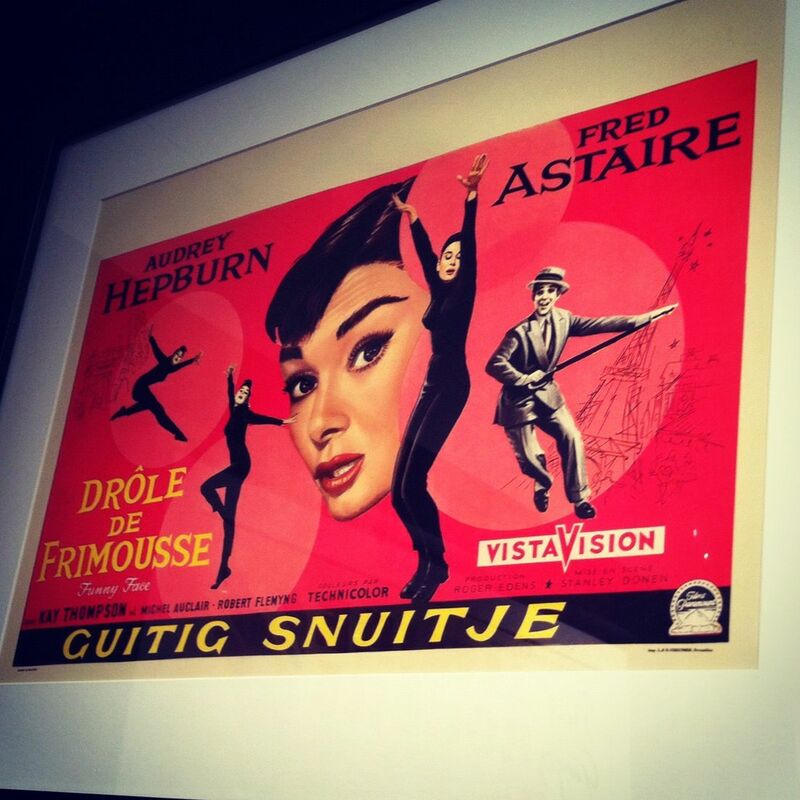 I love the movie 'An American In Paris' !